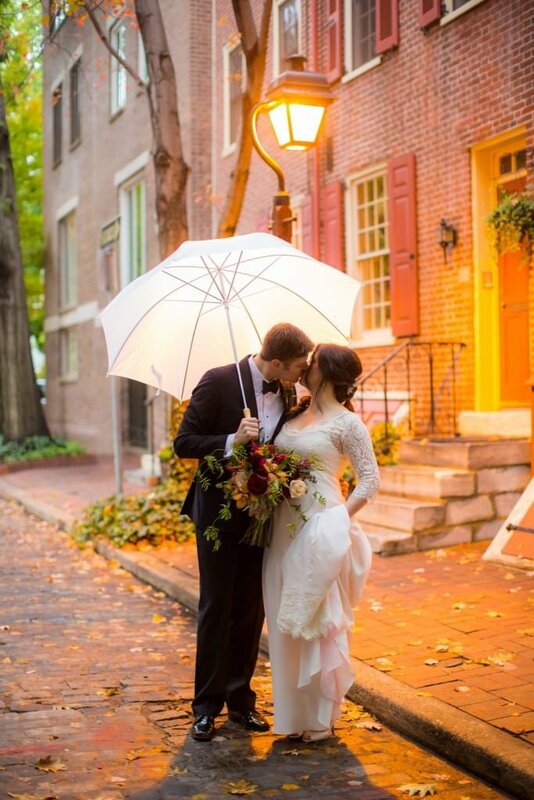 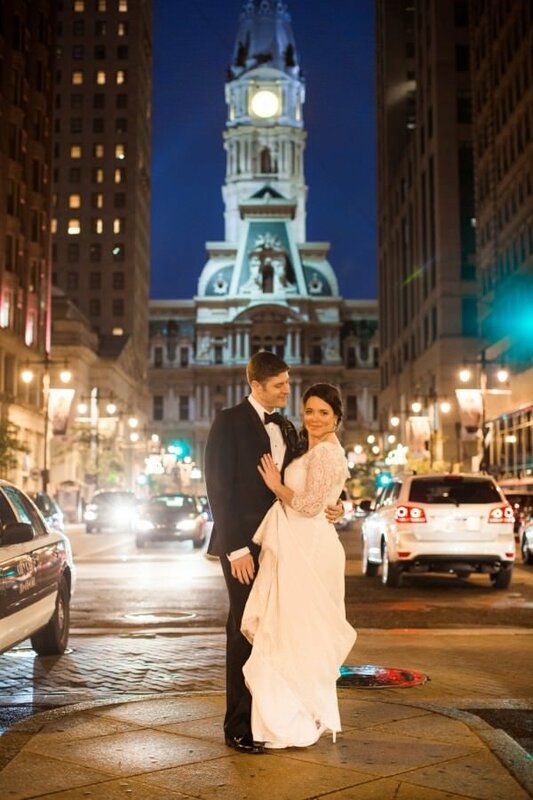 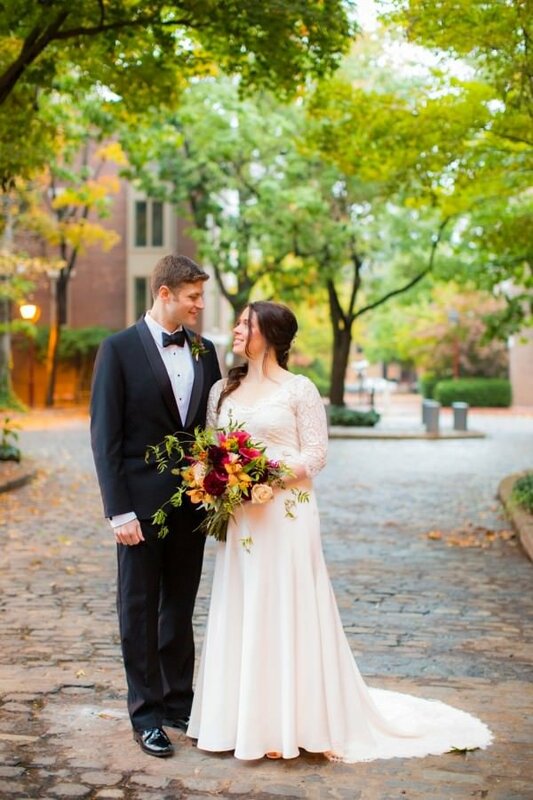 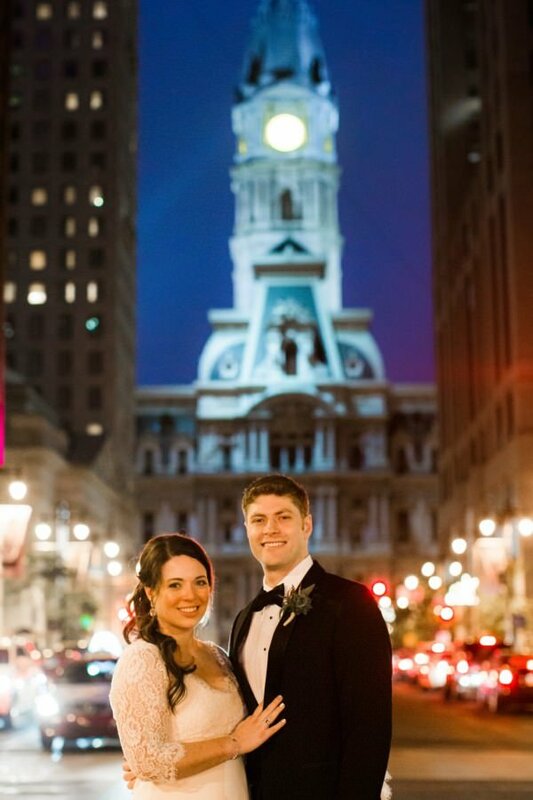 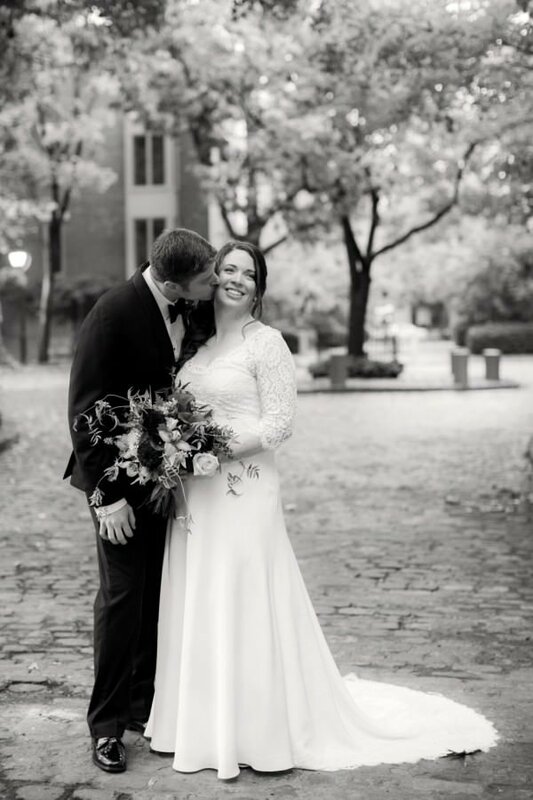 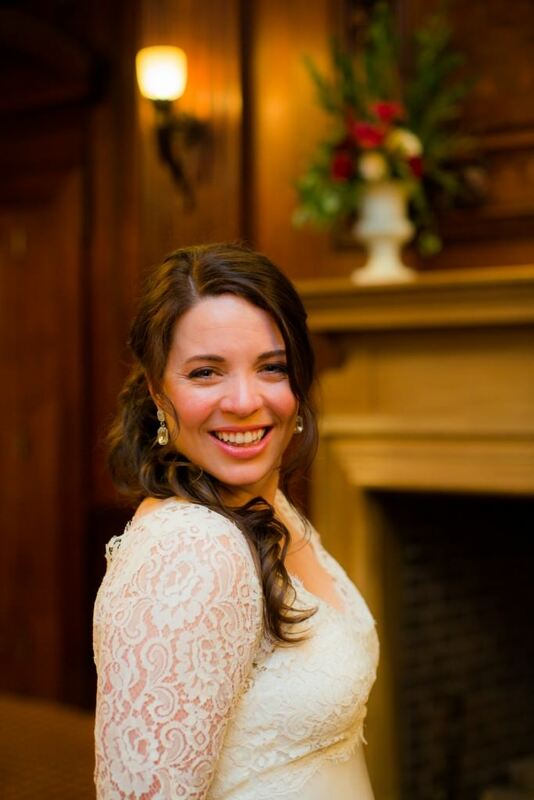 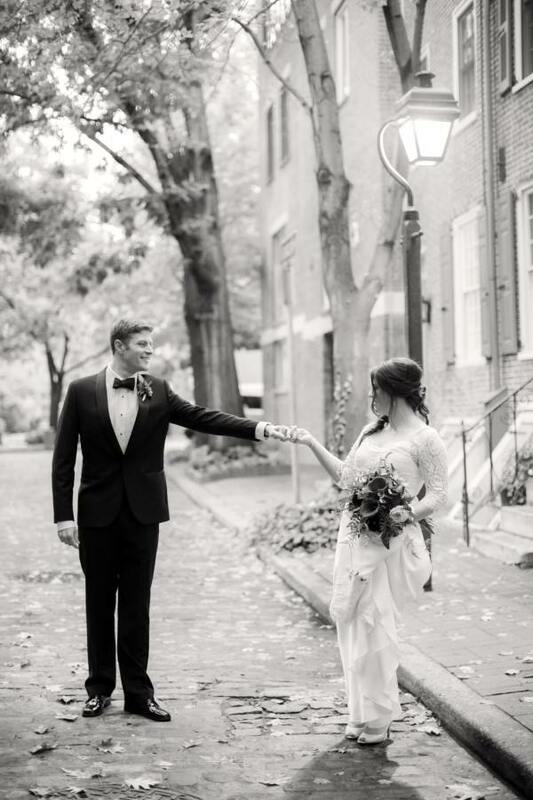 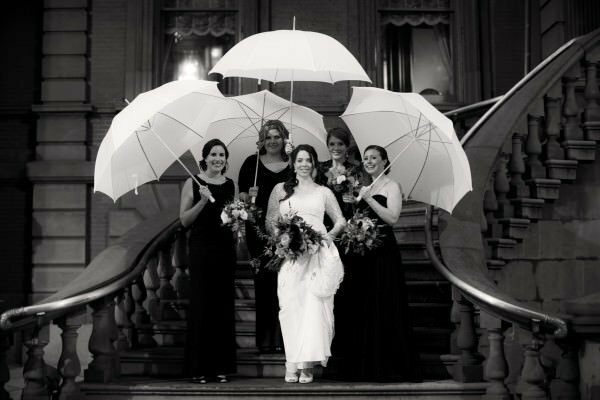 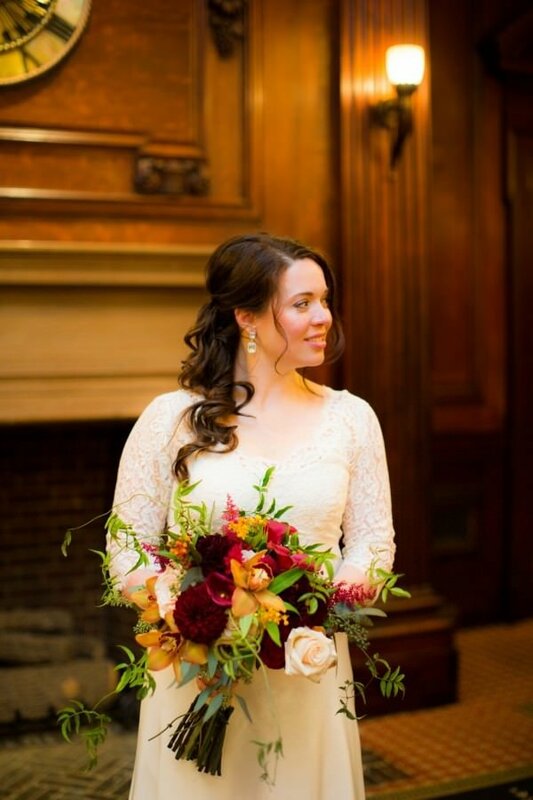 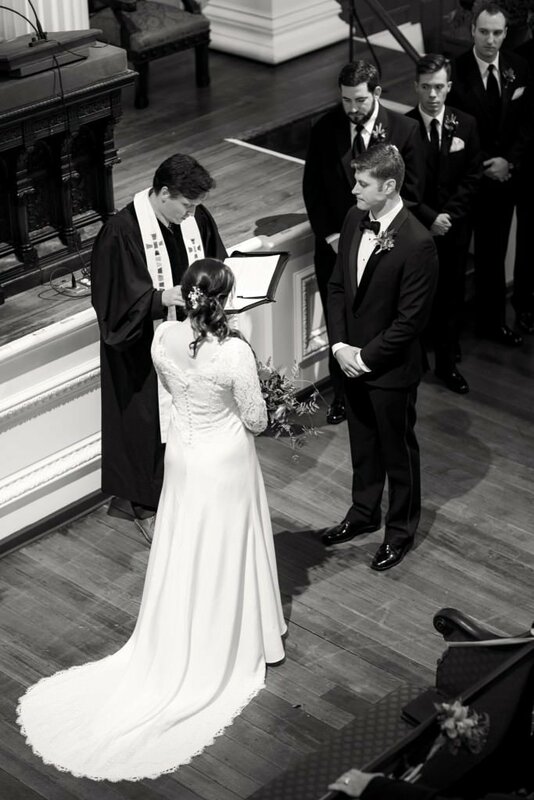 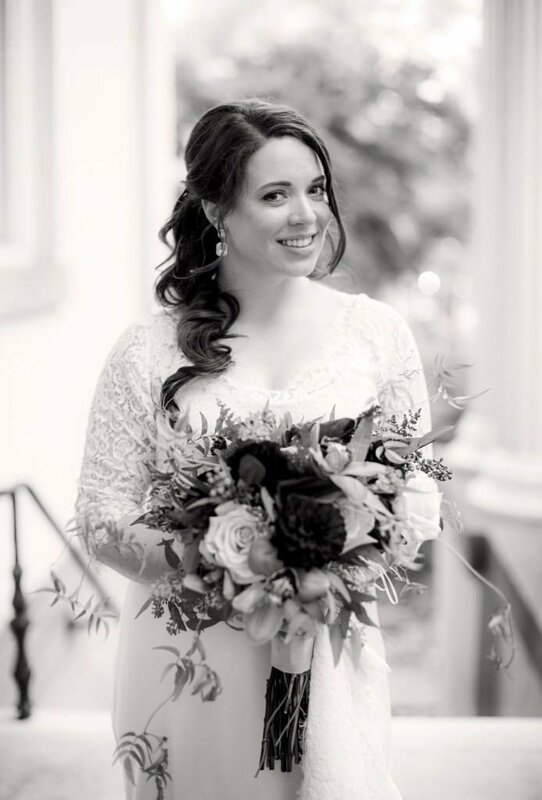 For her Fall Philadelphia wedding, bride Erin enlisted the help of Janice Martin to create a classic, beautiful wedding gown. 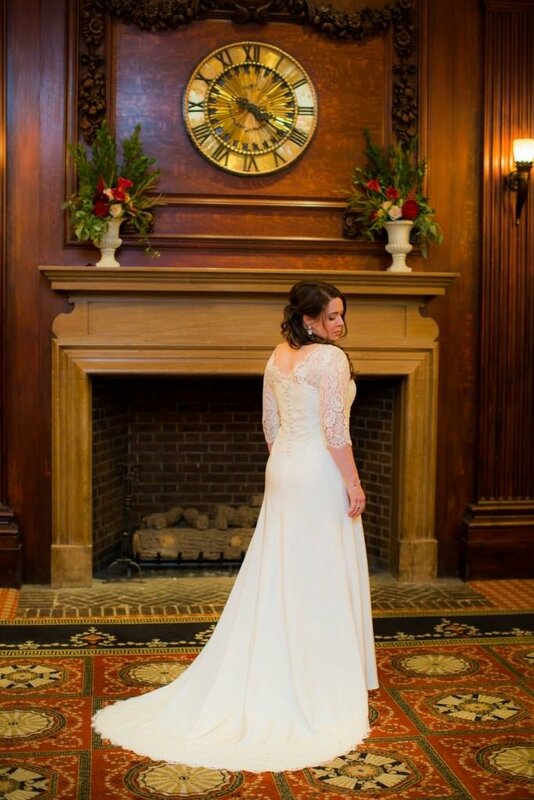 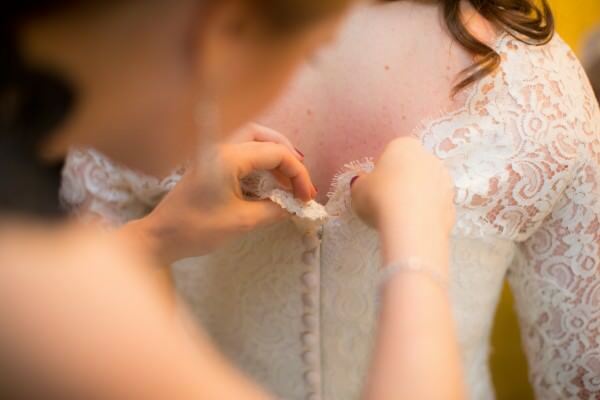 The wedding dress features an empire waist with French Alencon lace at the bodice and train. 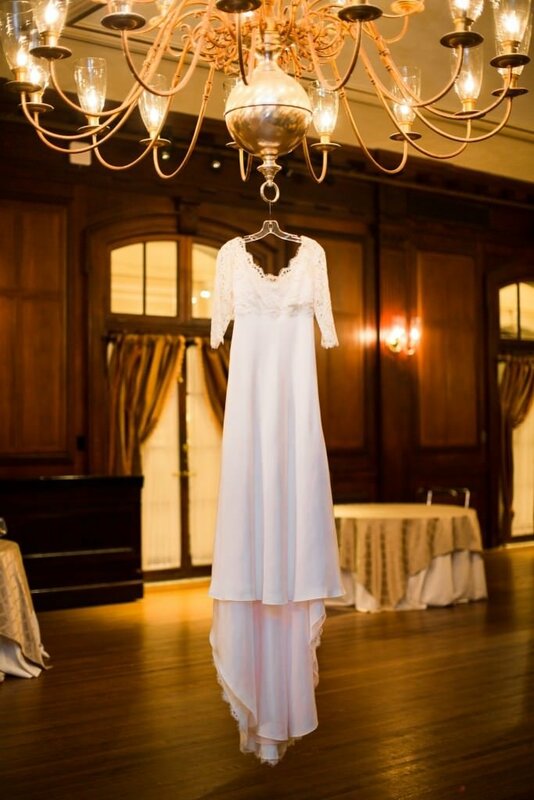 The gown was cut on the bias and designed out of flour ply silk. The sinuous lines of the gown created a feminine and graceful silhouette.